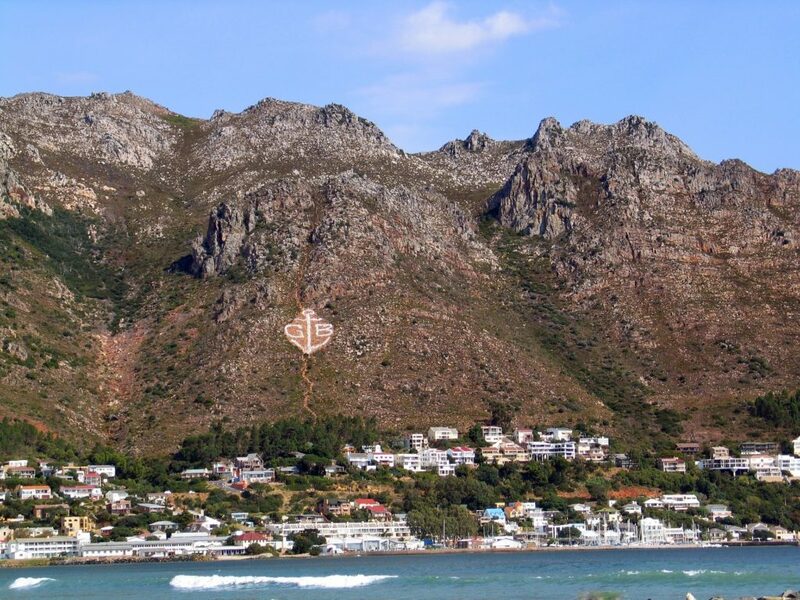 Gordon’s Bay is in a unique position to provide the best of 3 worlds: the Beach, the Winelands, and proximity to Cape Town (as well as the Overberg). The winelands of Somerset Wes and Stellenbosch are a short drive away and the world renowned wine farm Waterkloof is right on Gordon’s Bay’s doorstep. 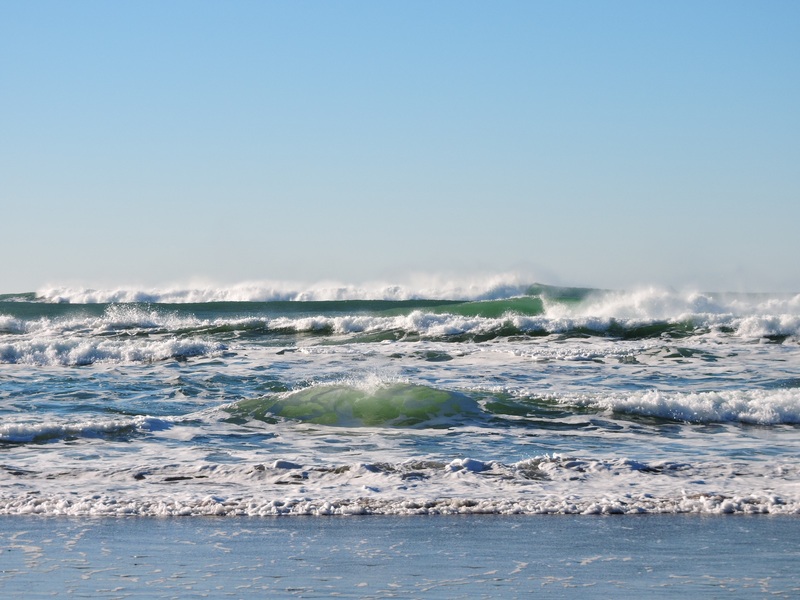 Beachgoers will be delighted to know that the ocean water is a bit warmer than the cold currents of Cape Town and the coastal road to Hermanus is dotted with more secluded beaches. If you head up over Sir Lowry’s Pass you’ll be spoiled for choice in the beautiful Elgin Valley with wine farms, country style restaurants and delectable “Padstalle” (farm stalls) with Houw Hoek and Peregrine being particularly popular for pies and pastries. And of course the tourist attractions of Cape Town are an easy day trip away.